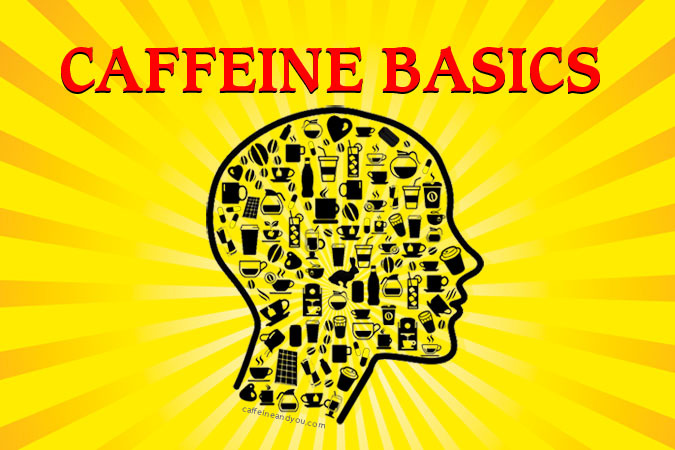 Welcome to my free online book about the basics of caffeine – including coffee, tea, chocolate, soda energy drinks and more. Think of this as your “user’s manual” for caffeine. It’s a complete book and separate from my blog posts. You can move through the chapters sequentially: arrows at the bottom of each Caffeine Basics Post lead you to the next entry in the book. Or you can jump around using the Table of Contents below. Blog readers may also use the site’s SEARCH button to find info in the book’s chapters and in the blog posts. NOTE: New chapters are uploaded as soon as they are completed. 5-Hour ENERGY Shot: More amps than advertised? The complete book includes 12 chapters in all. Chapters will be added here as they are uploaded.